A Home You’re Sure to Love! For Valentine’s Day we decided to showcase a home we know you are going to fall in love with! Our listing at 1408 Manchester is in desirable Lakeland Hills. 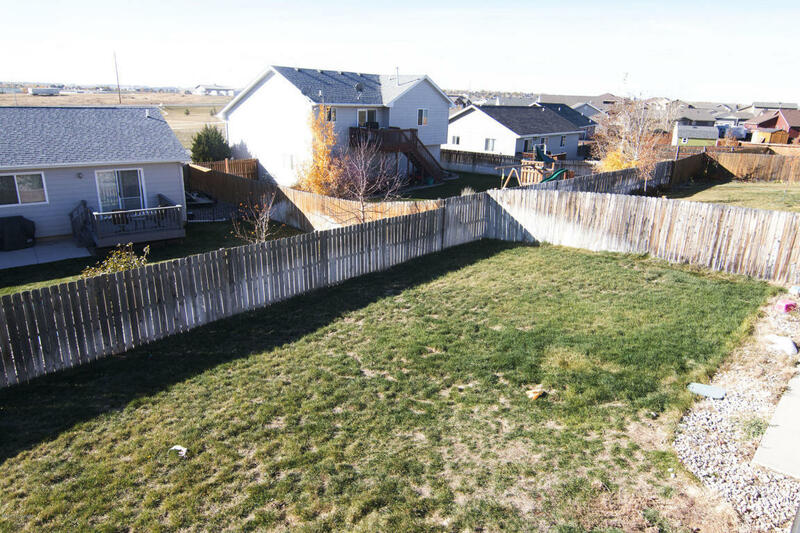 Close to the soccer fields, park, baseball and softball fields. 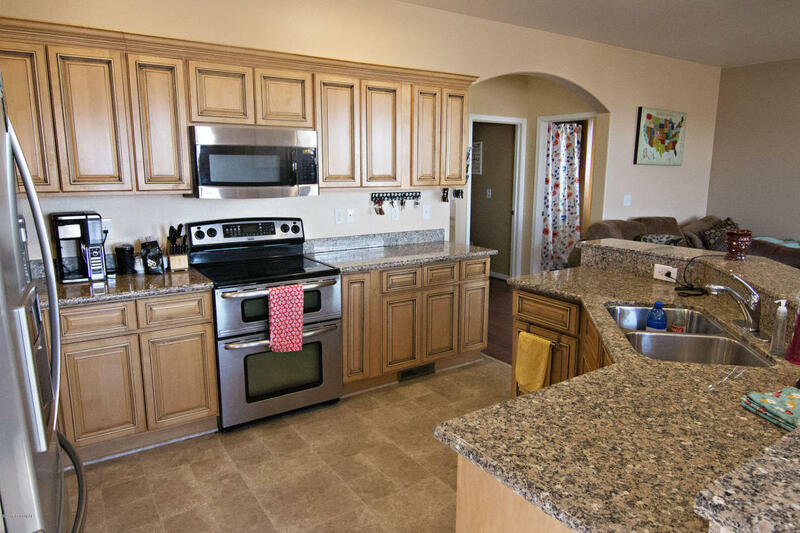 This home has 5 bedrooms, 3 bathrooms and over 3,000 fully finished square feet. 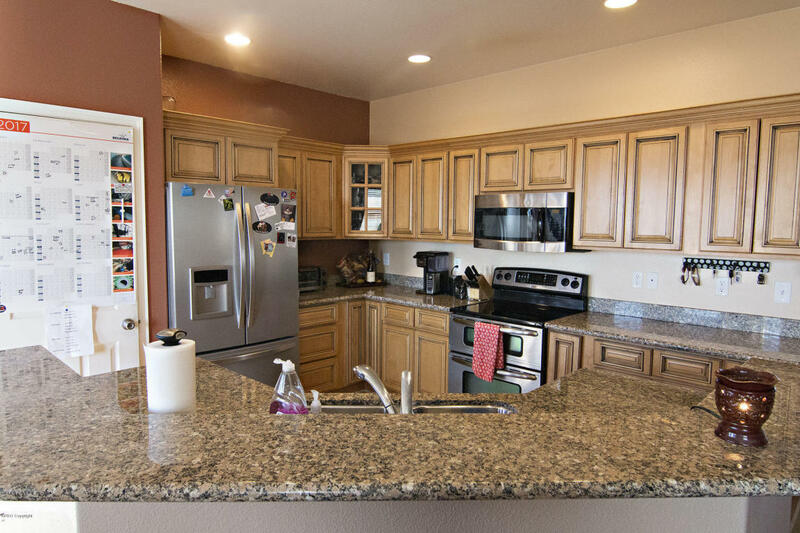 The kitchen in this home has a spectacular lay out with an abundance of cabinet and counter space. The cupboards are beautifully updated and it features a large pantry. The island bar area offers extra seating and counter options as well. It comes complete with stainless steel appliances. The eat in dining area offers an abundance of natural light. 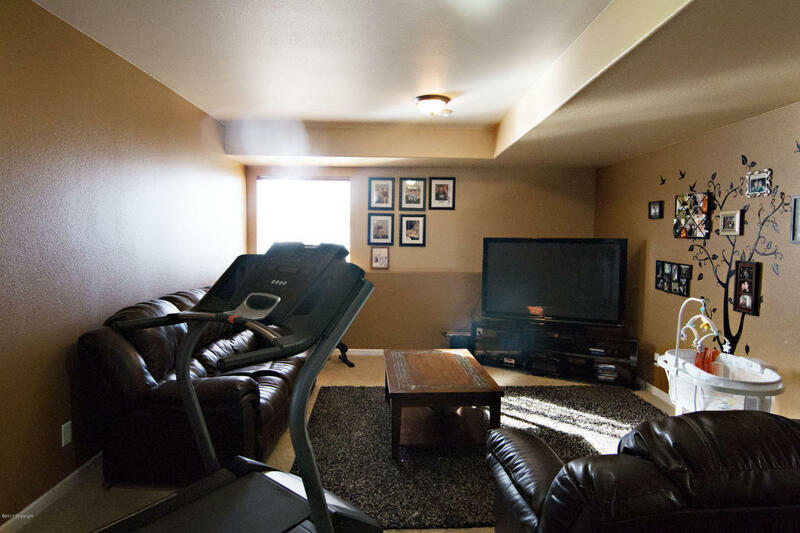 This level boasts an open concept and low maintenance flooring perfect for entertaining. With the kitchen flowing right in to the generously sized living room you won’t be separated from your guests. The large master suite with a walk in closet and dual sink vanity in the bathroom is a must see. This home absolutely does not lack for storage space and the vanity is built in a way that you can easily place a bench or chair underneath which we know will appeal to the ladies. Another large bedroom can be found upstairs and it also boasts an oversized closet. 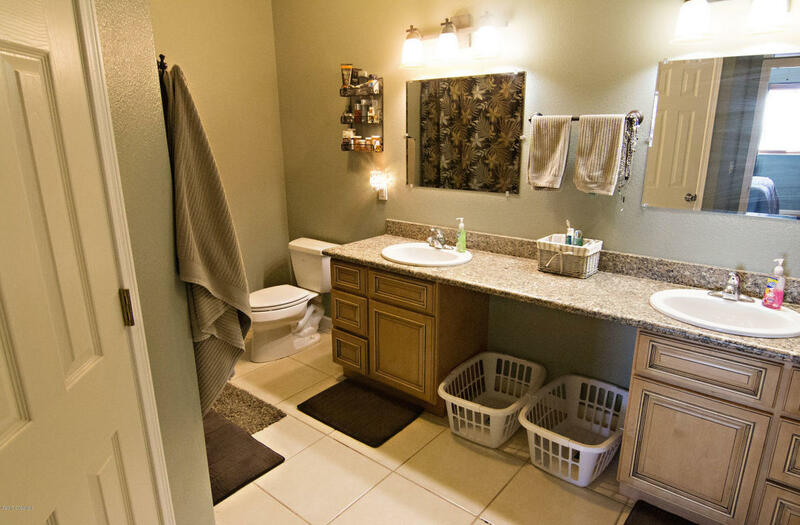 A second full bathroom and the main level laundry room make this a highly sought after style of home! 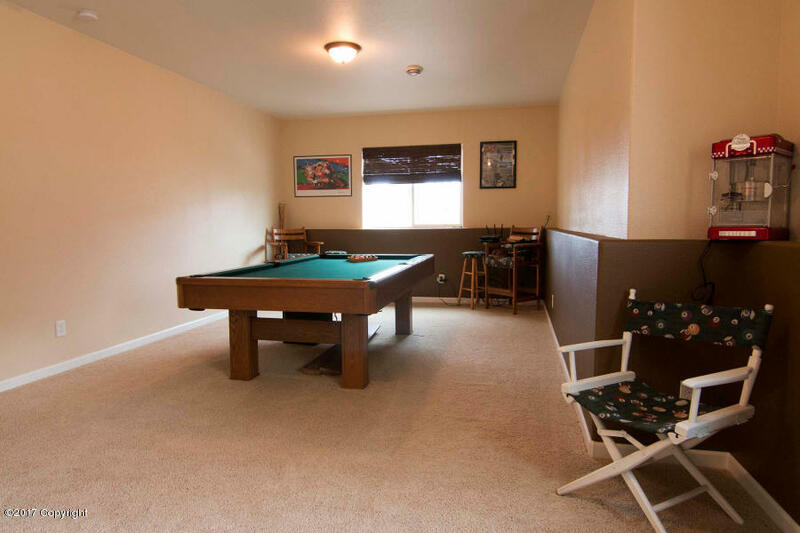 Downstairs you will find another large living space for the ideal man cave or a teen hangout. Three more large bedrooms with oversized closets and another full bathroom complete this level. 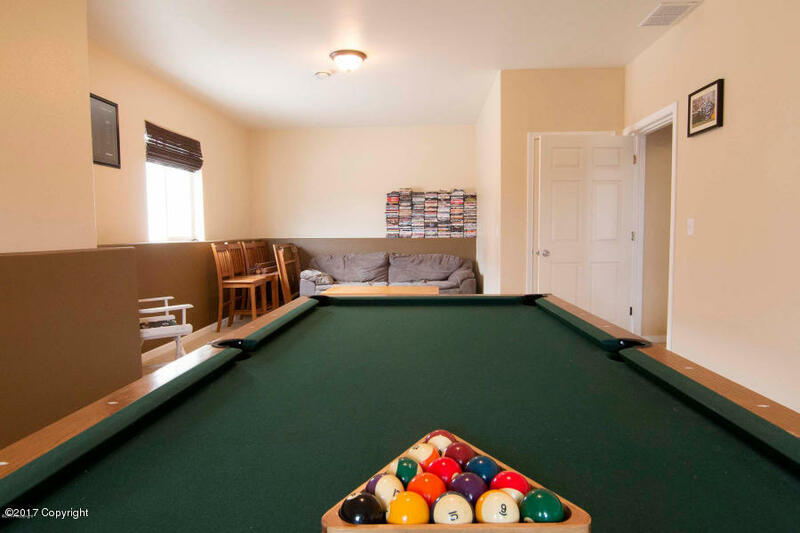 One of the bedrooms is large enough to easily be used as a rec room, game room, or home gym. Attached to the house you will find an oversized 3 car garage. An extra parking area exists for your toys. 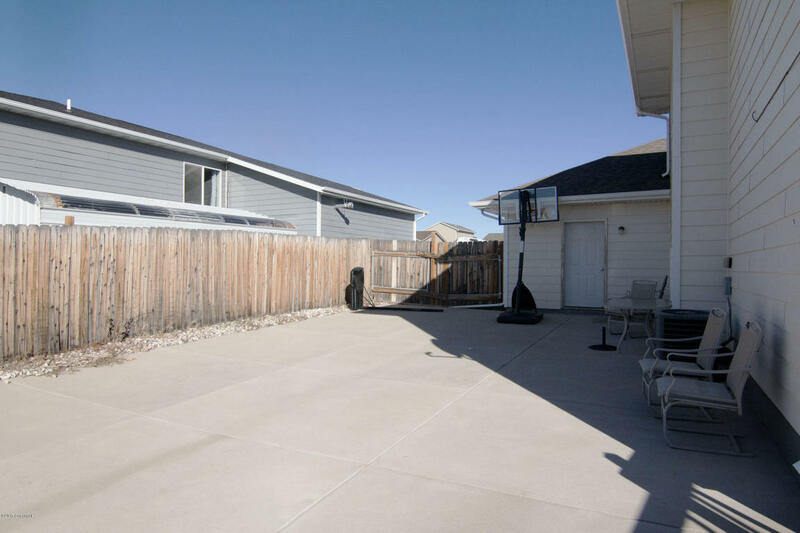 Mature landscaping with a sprinkler system, a fully fenced backyard, and a deck off of the back allow for summer entertaining or a great place to spend family time on those summer nights! For more listing information and Photos -> Click Here!